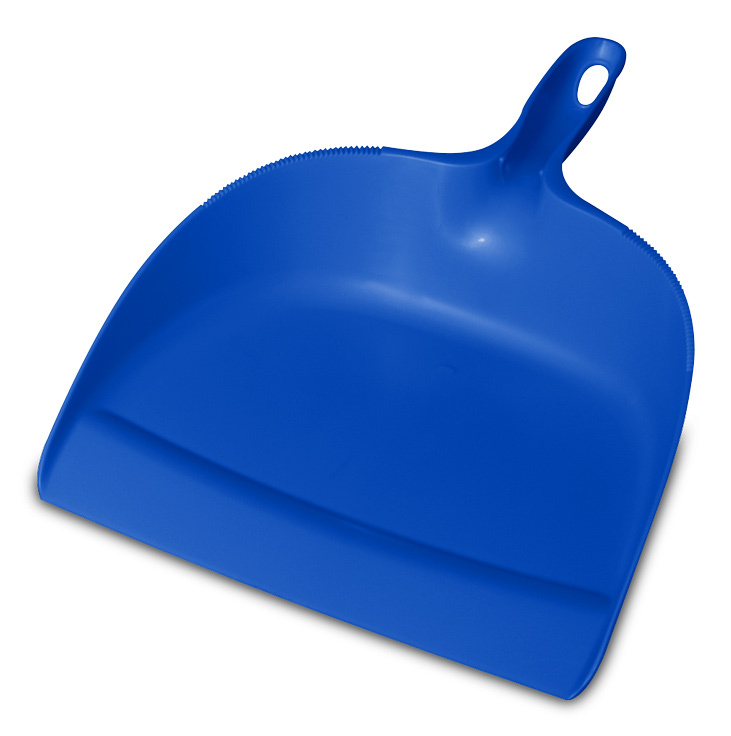 Dustpan is rated 5.0 out of 5 by 3. Rated 5 out of 5 by Malinda from Super! 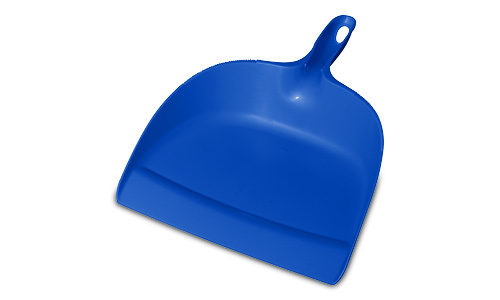 This dustpan is light weight, durable, lays flat against the floor for easy pick up and conveniently snaps onto the broom handle for easy storage. Rated 5 out of 5 by Mrs. S from Durable This product is very durable. I own several because our grand kids love to go around and sweep up their mess.